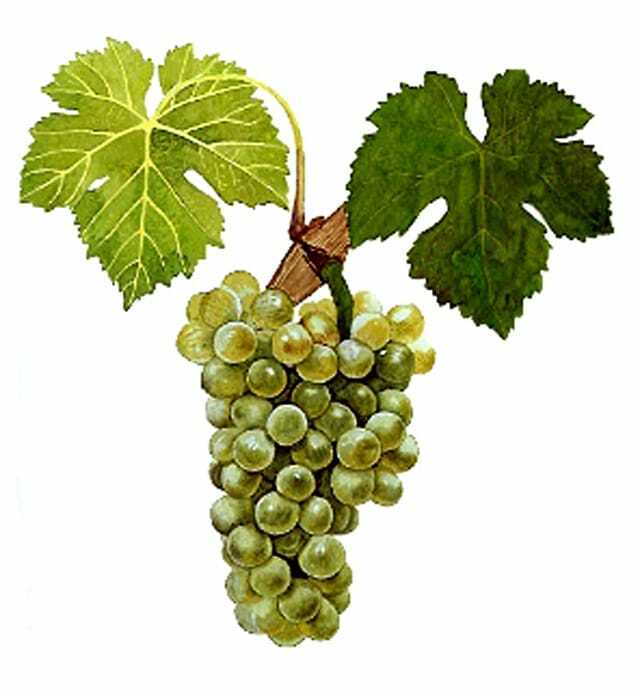 Viognier is the grape of choice for ambitious and hardy winemakers – two characteristics commonly associated with Australian winemaking. Native to the south of France, it reached a nadir in production in it’s home in the 1960s, only being made in a tiny Northern Rhône town or else co-fermented with Shiraz. 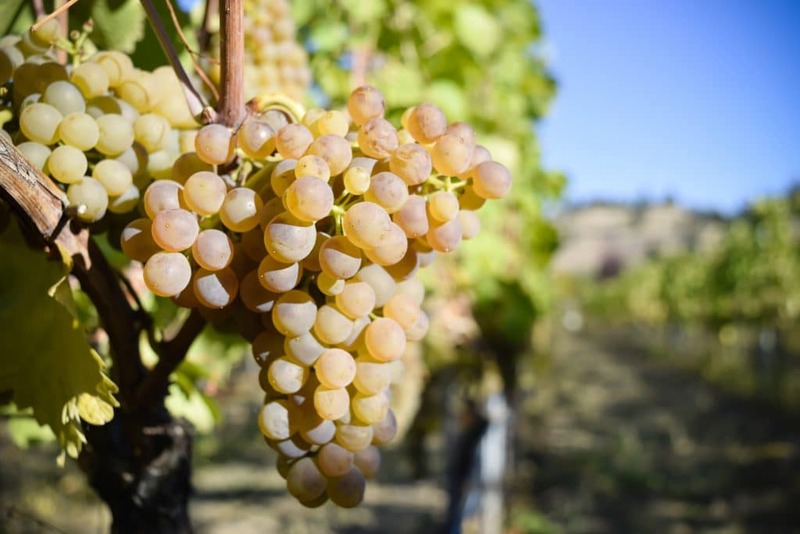 After almost going extinct in the mid-20thcentury, Viognier is now a well-travelled grape planted in a number of regions across five continents. 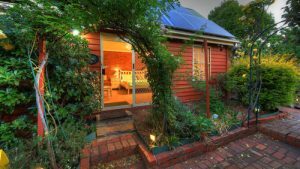 It has a well-established home and fanbase in Australia, but hasn’t quite hit the A-list. Why make Viognier in Australia? Notoriously finicky, Viognier loves to have a number of ‘Goldilocks’ just-right conditions to really shine in the glass. It likes a warm but not too hot climate, and has a very specific picking window regardless of where its grown: ripe enough to deliver aromas and complexity, but not so ripe that it becomes oily and hot. Viognier made well is aromatic, textural and a perfect food wine. There are a number of sites and climates that are well-suited to making excellent quality Viognier in Australia. Where is Viognier grown in Australia? 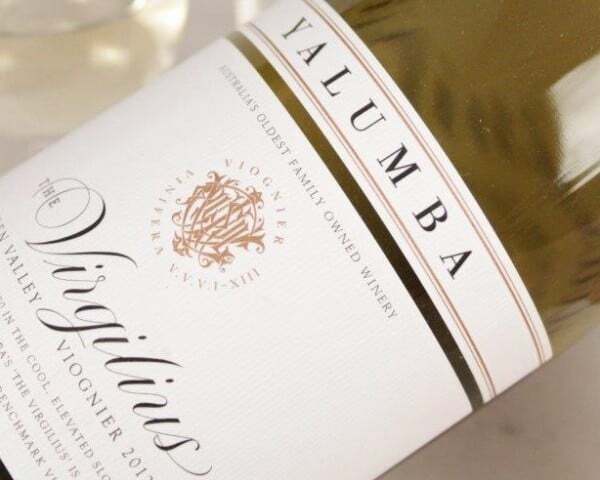 Viognier was in some ways ‘saved’ in large part to Yalumba’s interest in the grape, with the longstanding winery becoming pioneer and custodian of Viognier in Australia in the 1980s. Their leading examples from the Eden Valley and throughout South Australia are joined by plantings in Victoria and New South Wales. 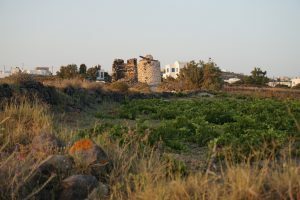 The popularity of Shiraz and influence of the Northern Rhône has meant a number of red wine producers look for a portion of Viognier to co-ferment to emulate the Côte-Rôtie style. What is Australian Viognier like? Viognier is known for delicate and complex aromas combined with a soft, oily texture that it’s devotees find heady and seductive. Despite having a broad range of styles, Australian Viognier is no slouch, delivering enticing complexity in all forms. The best, like the Julius and Virgilius from Henscke and Yalumba respectively, are single-site wines with luscious full body, apricot and honey aromas and a developing complexity. A new and increasingly popular lighter style, in some ways more Australian, has a touch more acid and citrus fruit but still delivers great complexity.